If you vape with the SMOK Vape Pen 22, you know firsthand how amazing the performance is. To keep the performance at that level, you’re going to need replacement coils, and we’ve got them in a 5-pack. What makes these coils so unique is their elongated construction, designed for producing a great experience. Two coil options are available: a 0.3 ohm coil for high VG juices, or a 0.15 ohm Mesh Coil designed for long-lasting performance and top flavor. 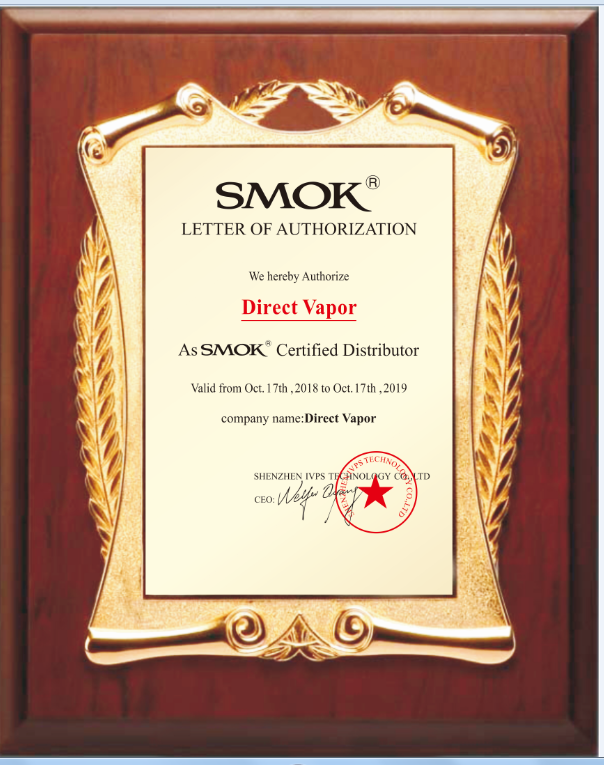 Made for delivering exceptional flavor and substantial amounts of vapor, vaping with the SMOK Vape Pen 22 is always enjoyable. Keep yours running in top form with well-maintained, fresh coils; get your 5-pack of SMOK Vape Pen 22 Coils from VaporFi today!